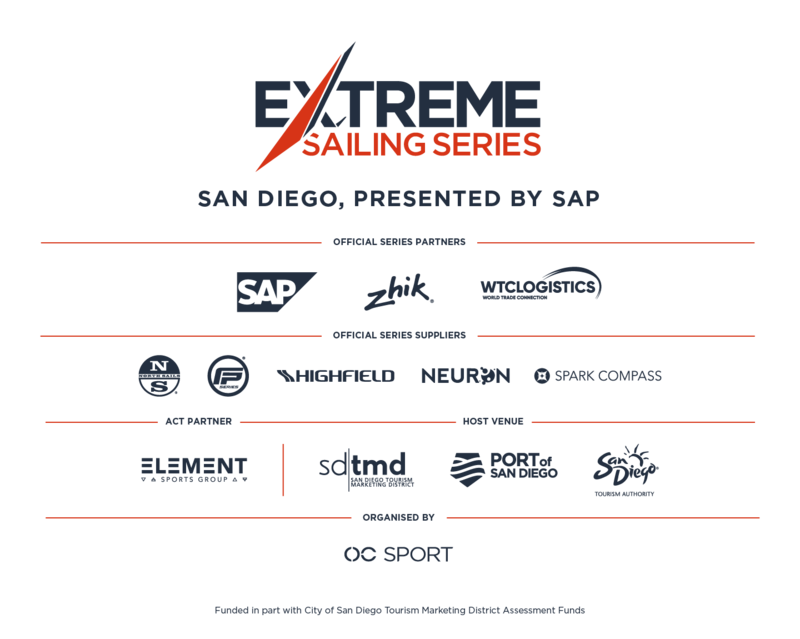 The Extreme Sailing Series San Diego, presented by SAP, offers the opportunity to exhibit and display your product during the four day event – Thursday, October 18th to Sunday, October 21st. Availability is on a first come, first served basis. An early sell-out is predicted. We look forward to helping you gain presence in your market by being a part of our event. On-site product sampling also available. Fill out a form and we will get back to you shortly. Opportunities are available for Exhibitors to exhibit and display your products at a very unique event. Availability is on a first come first serve basis so reserve your spot early!